• Satin finish to minimize glare. • Swan’s neck hosel with full shaft offset. • Single sightline on the flange. 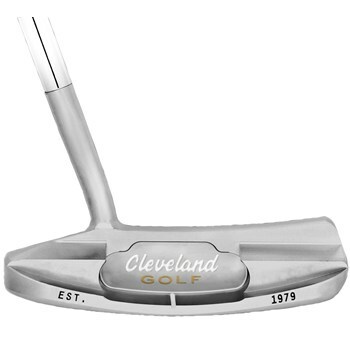 • Slightly deeper CNC milling pattern on the gives players a softer feel at impact.